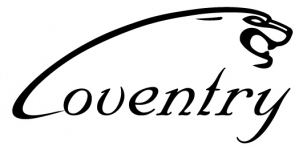 Coventry wheels is synonymous with Jaguar, engineered with precision exclusively for this elusive brand. 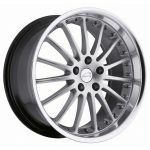 Only the highest quality standards are used in the manufacturing of these custom wheels to meet to the most stringent of demands by the Jaguar custom wheel consumer. 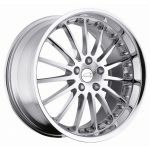 Pair these up with factory tires, or aftermarket for a unique Jaguar look to really set you apart from the few other exclusive owners of this refined machine.